Search results for "coupe glass"
Yigit Pura became intrigued with the idea of coupes—the ice cream–based desserts usually served in a glass of the same name—about five years ago. 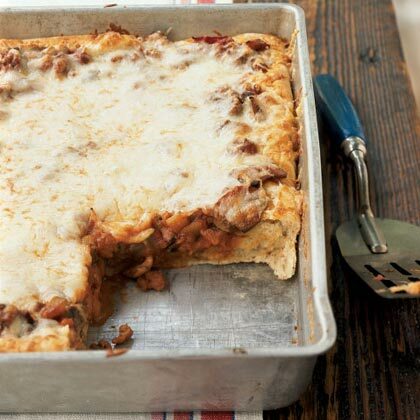 "They're so simple and you can layer them with almost anything to create different flavors, textures and even temperatures," he says. His ultra-chocolaty version combines cocoa nib mousse with chocolate cream and chocolate wafer cookies. 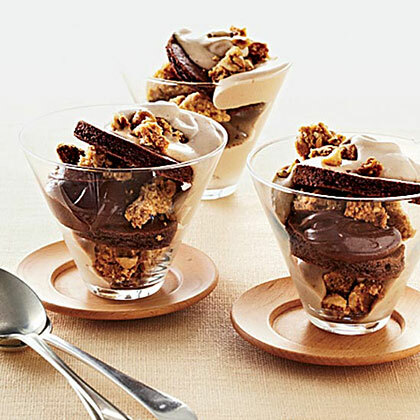 The salty hazelnut crumble topping is versatile—Pura recommends using it to replace streusel in just about any dessert. A coupe is any type of ice cream, frozen yogurt, or sherbet topped with fruit. Serving a grapefruit mixture over orange sherbet is a nice alternative to traditional ambrosia. Give us all the milk glass. 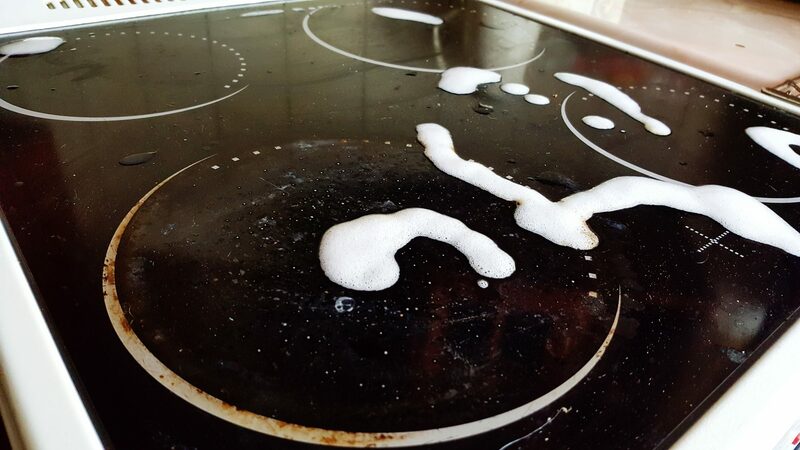 With their lack of holes and tricky coils, glass-topped stoves seem cleaner than their predecessors, but they can still become a huge mess. 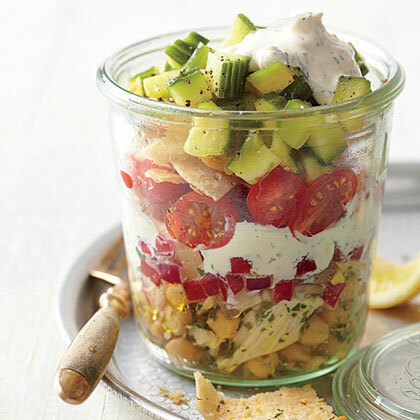 NOTES: This colorful salad has a light, sweet-tart dressing punctuated by pickled garlic. The salad and dressing can be prepared through step 2 up to 1 day ahead; cover separately and chill. We found that Jolly Rancher candies produced the brightest, most vibrant "stained glass." Be sure to use the original sweet candies, not the sour flavors. 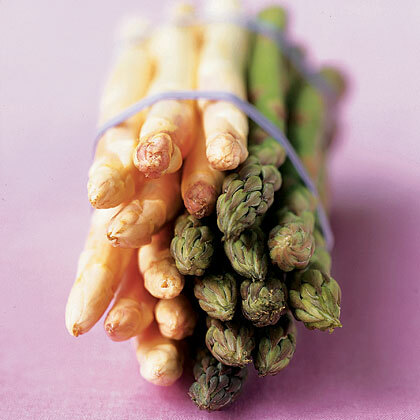 To crush, place each color in its own heavy-duty zip-top bag; crush with a rolling pin or meat mallet. You'll find sparkling sugar in craft or specialty stores, but you can also use turbinado sugar as a substitute. 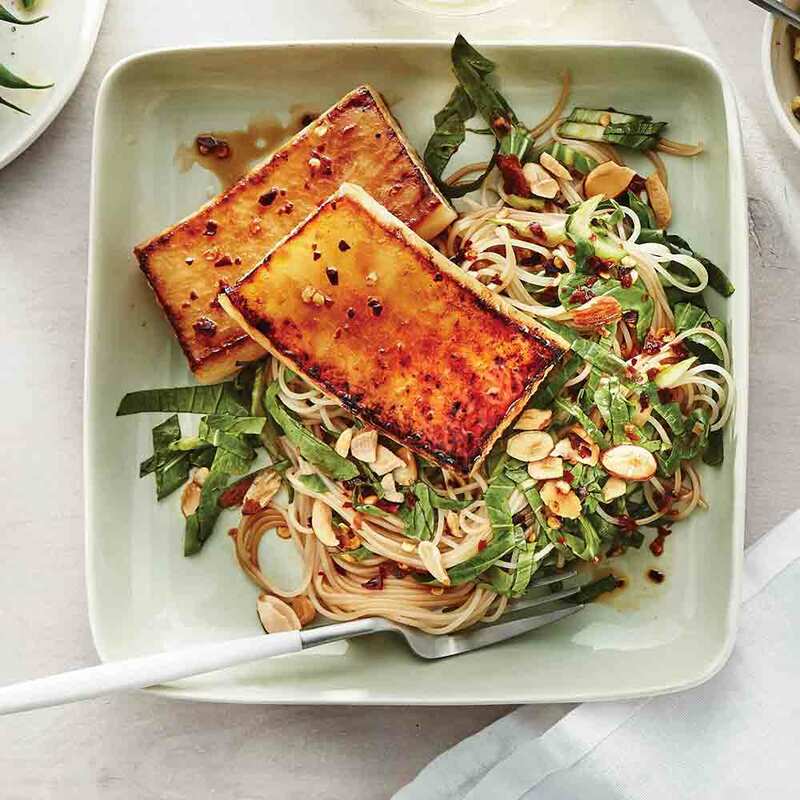 To ensure the noodles get soft, soak them in the hottest water you can get from your tap. 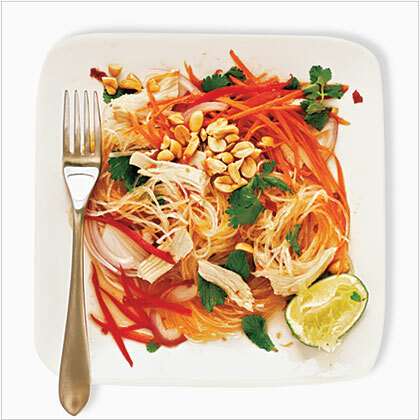 The salad is moderately spicy; reduce the chile paste by 1 teaspoon or omit it for a milder dish. Zack Berger is the head bartender at Analogue, a craft cocktail and whiskey bar in Manhattan’s West Village, and the mastermind behind the “Marshall,” a.k.a. breakfast in a glass. It’s a warming, slightly spicy riff on an Old Fashioned that blends Diplomatico Reserva Rum, housemade cinnamon demerara syrup that evokes notes of French toast, Bittermens Hellfire Habanero Shrub, which is a fiery vinegar-based syrup, mole bitters, and sherry vinegar. The pièce de résistance is the seared bacon strip placed in the rocks glass. 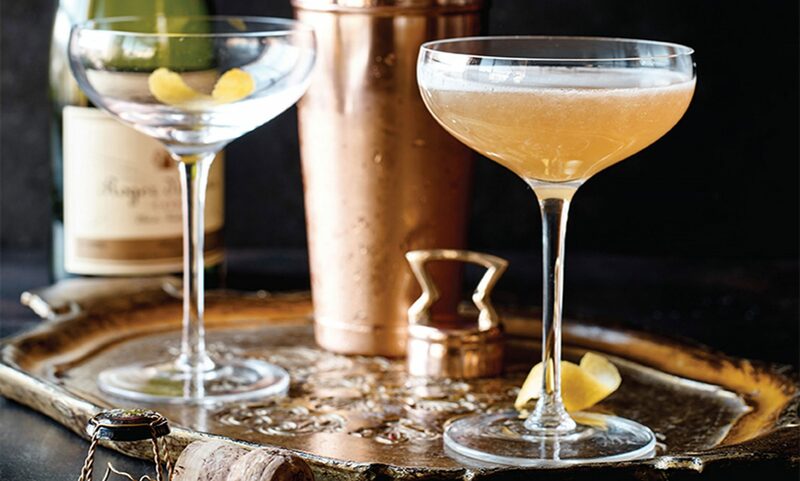 The smoky-salty flavor of the bacon rounds out the cocktail and gives it a little extra heft.“Using bacon in spirits is not a new thing, but adding a slice of bacon to influence a cocktail as you drink is cool,” says Berger. 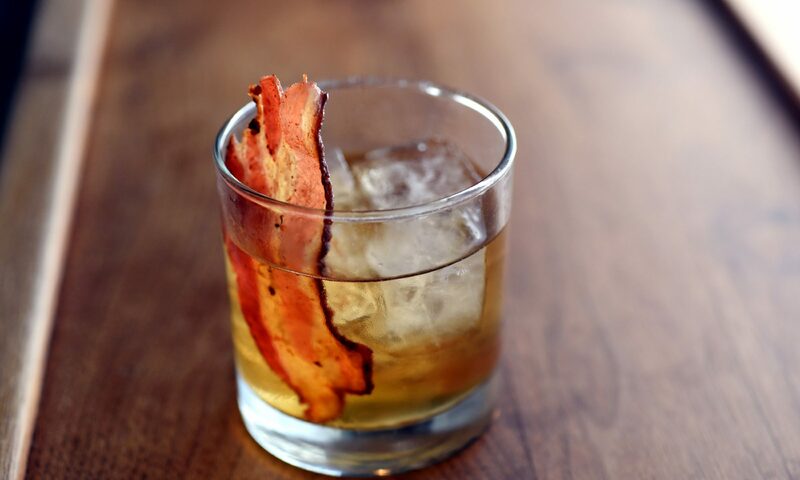 “The cocktail changes as the bacon sits and the ice dilutes.” The winning secret to perfecting this bacon cocktail is to make sure that your bacon is crispy, hot and long enough to stick out of the glass. That way, the flavors not only infuse in the drink but the aromas of the bacon will influence yet another part of your drinking experience. The cocktail is soothing, welcoming, and comfortable, but a little high on the hog. Marshall DirectionsIn a large rocks glass fitted with a large ice cube, stir in all the liquid ingredients. Garnish the drink with the seared bacon strip. Beneath this glistening edible artwork hides a moist white chocolate cake studded with cranberries and walnuts. 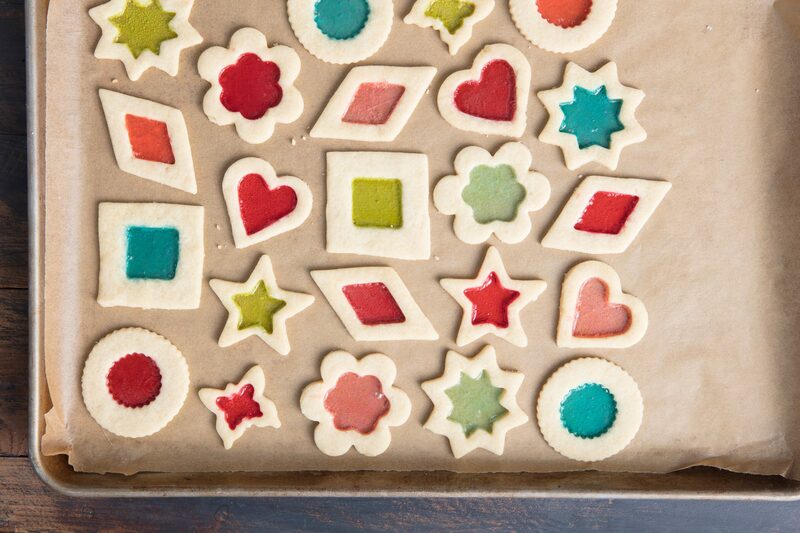 These pretty cutout cookies have translucent candy windows that look like stained glass. Because the candy will stick, line sheets with nonstick silicone baking pan liners or cooking parchment (step 1). 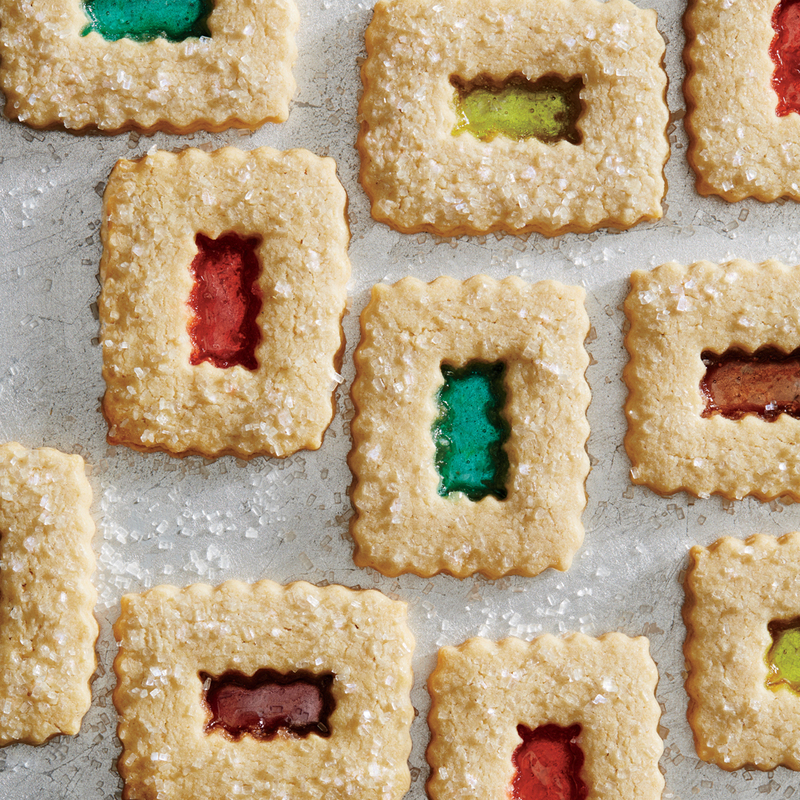 You can store the cookies airtight for up to 1 week. 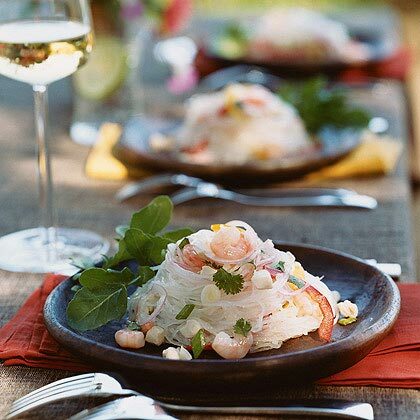 This sparkling gelatin salad will add color to your menu.